You have a child-theme you want to sync with GitHub. You have XAMPP installed. You don't want your project to live in the HTDOCs file directory. NOTE: I am assuming that you have already a live production website with a WordPress child-theme. You now want to add it to your GitHub repo and version control it or manage it using Git. I am also assuming you have a production site that is currently using the child-theme. Using FileZilla or other FTP solution, download the entire active child-theme and save it to your desktop. You don’t need to download the parent-theme. The parent-theme will get updated and any downloaded copy will become outdated. Note: Pay attention in the code sample below. [YOUR ALIAS] means a name for your local website, I often use “name.blog” or “name2.blog” but name it something I can remember. “c:\path\to\folder” is the path to your WordPress root installation. For example, “c:\path\to\folder\wordpress installation”. The wp-config.php, index.php, files live here as well as wp-content, wp-admin, and wp-includes folders. Alias /[YOUR ALIAS] "c:\path\to\folder\wordpress installation"
Then continue with the video until you have WordPress installed. Note: You should restart Apache if your website doesn’t load when you type in your alias into the browser. 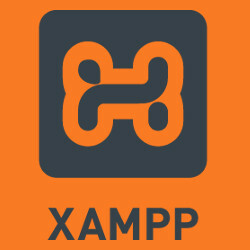 XAMPP is probably the most used for installing Linux, Apache, PHP, and Python onto a Windows operating system. It includes PHPMyAdmin as well as other tools like Filezilla. There are also many tutorials and materials available to help to properly set it up on your machine. Like WAMP and others for MacOS. Git is software that helps with collaboration, versioning and maintaining your code. 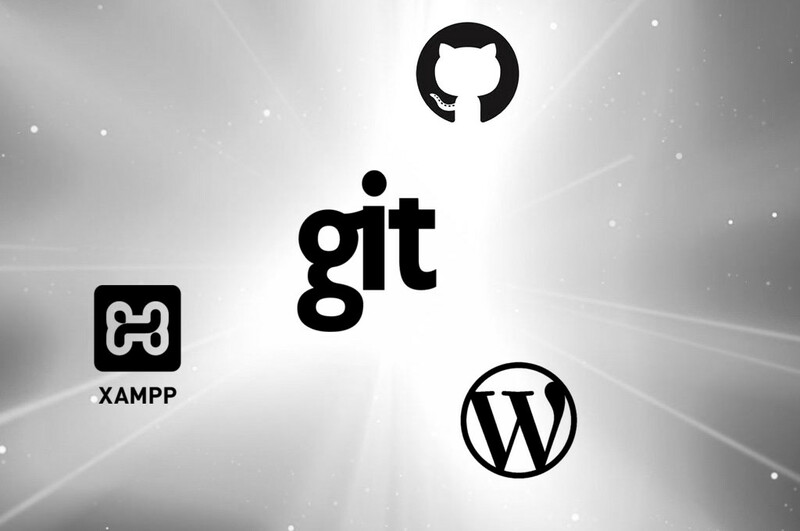 There are several companies that host Git for you. GitHub, GitLab and others. Today professional programmers use Git in some version or another. These instructions should be similar for Gitlab. NOTE: This will crash your site for a minute or two. FTP a back-up of your current live child-theme, again. Now test everything by making a change, pushing it to repo and the pulling it from your live server. Note: I will use “phpsite.conf”, replace phpsite with any alias name you would like as well as the path to your files. WordPress development is where you want to be over the next few years. Learning to use Git with a service like GitHub is no longer an option. 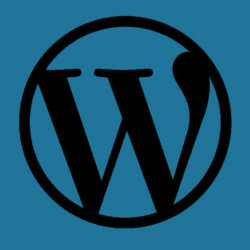 WordPress use continues to evolve and its development. React.js is another new need to know skill after PHP, HTML, and CSS. 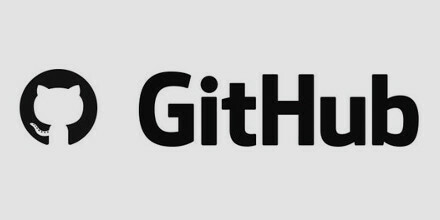 GitHub is the largest company offering Git services and hosting. It’s free for projects that are Open Source and for those people who don’t mind sharing their code with their world. Consider GitHub the de facto social network for programmers and coders. Now we have to edit some files on your computer. NOTE: If you are doing a WordPress installation, I recommend putting your WordPress in one sub-folder deeper, so you can keep your assets, node install, image files, etc, separate from the install of WordPress itself. So rather than routing to the Project folder, you would route to the folder holding the installation itself. Note: Make sure the localhost URL matches. In my example above, I am using 127.0.3.1 because I have more than one alias. Restart Apache and enable your configuration file.